If you are constantly applying pressure to the steering wheel of your car to keep it between the lines on the road, it can be a safety concern. When a car begins pulling to the left, it may cause you to unintentionally drift into the median or into oncoming traffic. A car should drive in a straight line even with no hands on the wheel. There are a few reasons why it would pull to the left. Start with the easy solutions first. 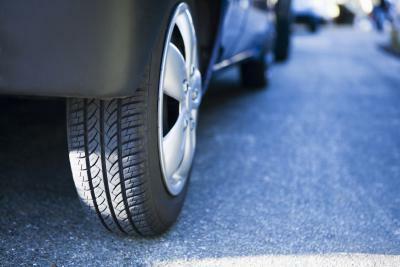 Your car may be pulling to the left because of incorrect tire pressure. A car will tend to drift slightly toward an underinflated tire. 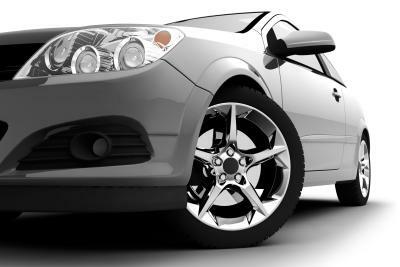 This will lead to uneven tire wear and wind up costing you money for replacement tires as well as contributing to your handling problem. Use a tire gauge to check the air pressure in all the tires. Check the levels against the manufacturer’s recommendation in the owner’s manual. If the left front tire has a significantly lower air pressure than the front right, then this is probably the main cause of your car drifting to the left. 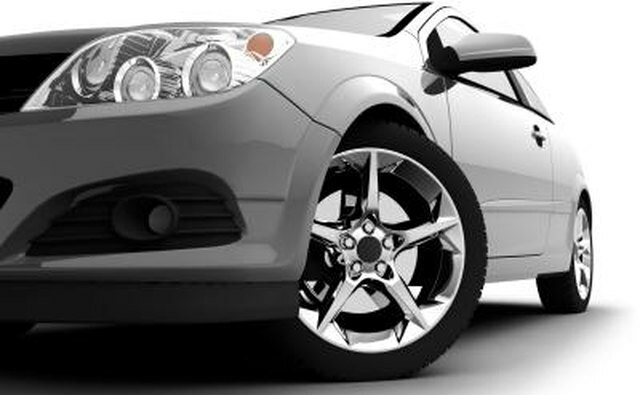 If the front left tire has uneven wear, especially toward the outside of the tire, then it could be causing the car to pull. 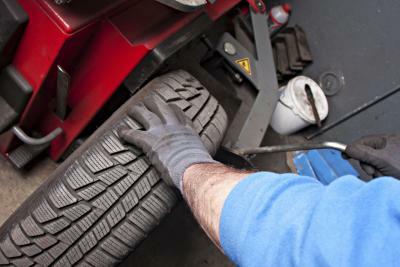 A tire generally drifts toward the uneven wear, so worn out treads on the outside of the front left tire could easily cause a slight pull in that direction, assuming the front right tire is in good condition. Another reason a car might pull to the left is an alignment problem. This may have to do with the camber, or angle, of the wheels. According to the AA1 Car website, a car will pull toward one side if it has too much positive camber on that side. This may be a result of a bent strut or spindle, a collapsed control arm bushing, weak springs or another physical fault within the undercarriage. 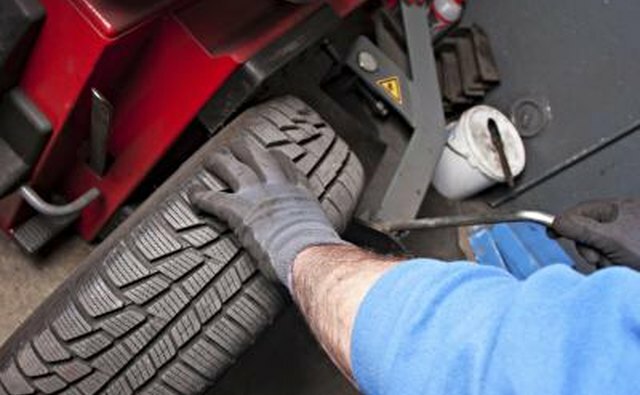 Generally, a realignment service at the shop will take care of misalignment or related problems. If your car is pulling to the left, it could be because the left-side brakes are dragging. 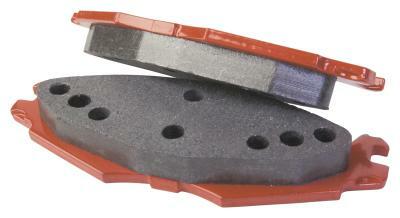 If the problem appears to be worse when the brakes are applied, then this is likely the case. 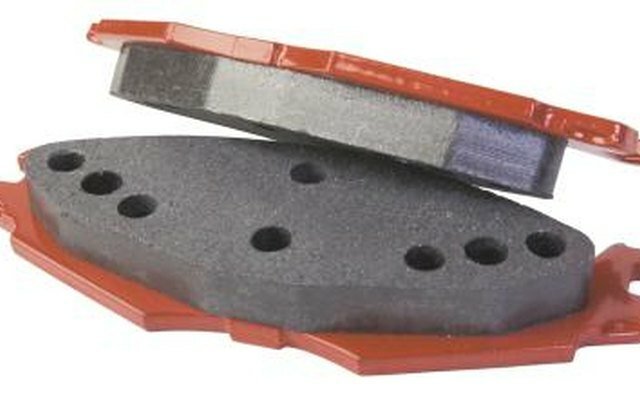 The problem may be caused by several components within the braking system. The brake caliper could be sticking or not releasing completely because of too much fluid in the master cylinder’s reservoir. It could also indicate a weak brake drum or misadjusted brakes. Why Does My Car Jerk While Driving?